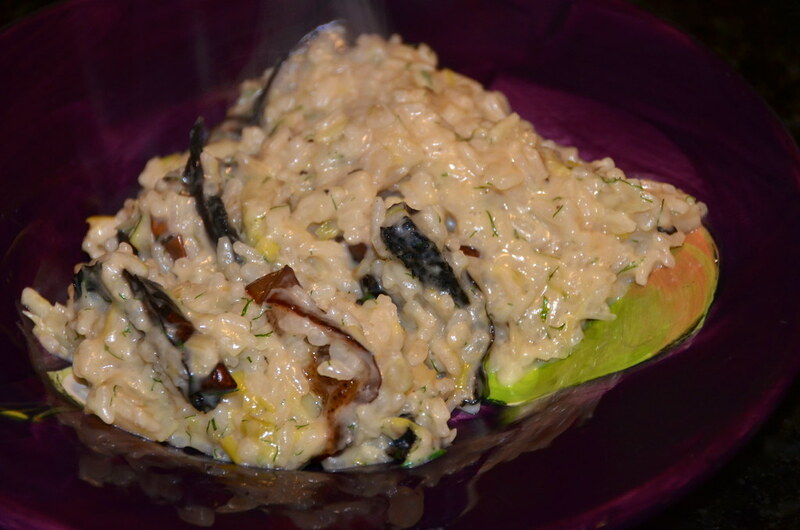 Roasted Eggplant & Portobello Risotto. I am a big-time carnivore, but this was an extremely satisfying meal. 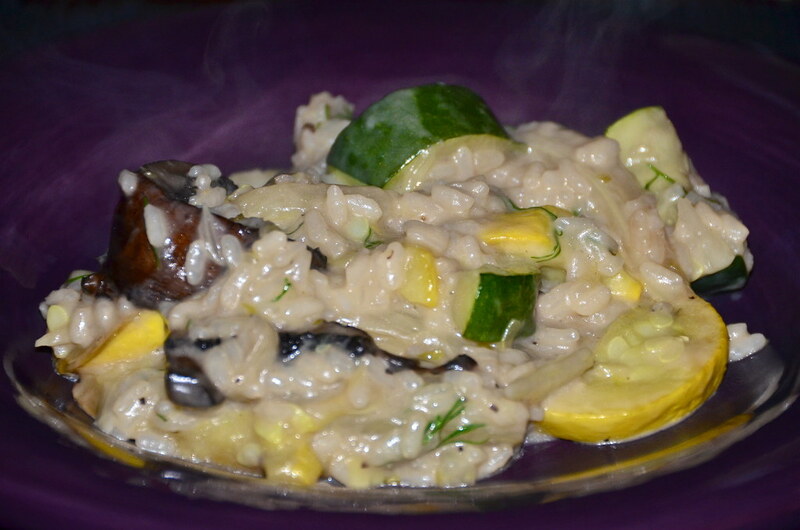 Vegetarian or not, this Roasted Vegetable Risotto is a satisfying main course or side dish that you will love. 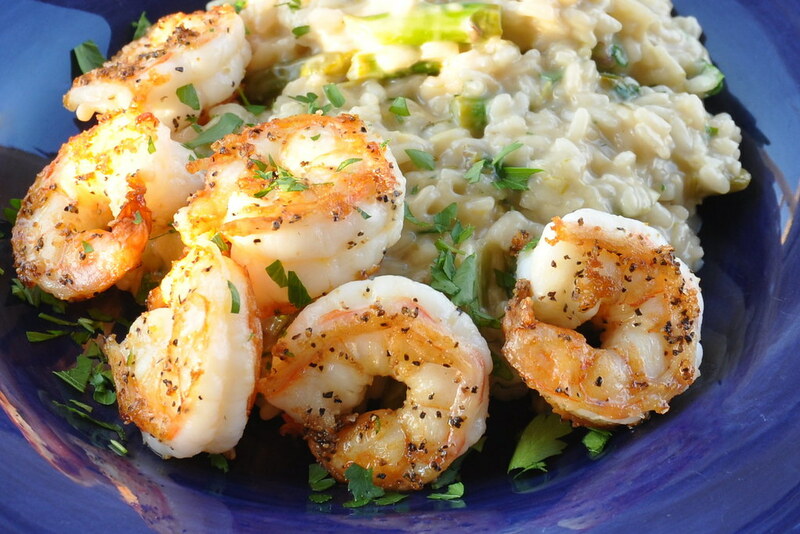 Don’t be afraid to change up the vegetables in your risotto. This combination is one of my favorites. 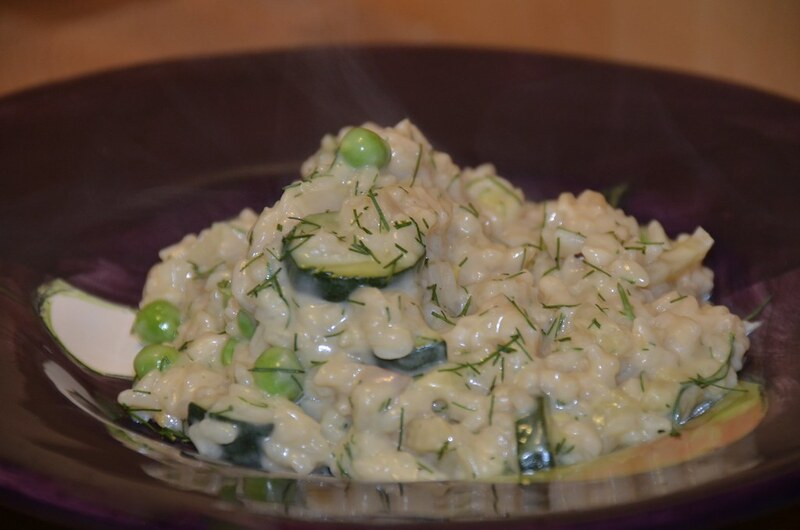 The thought of stressing over a pot of risotto used to intimidate me, but not anymore!